Bubble shows come in two forms the first in an indoor (sit down) interactive bubble show. 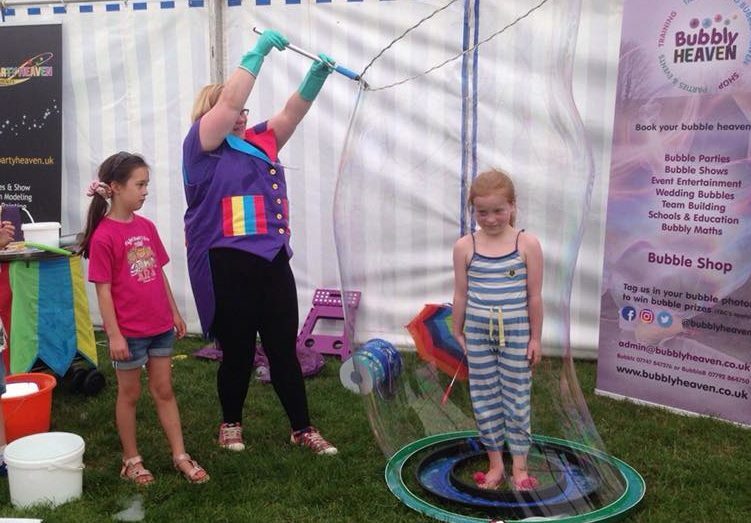 The other is an outdoor bubble show/display and play of bubbles including workshops and have a go’s. 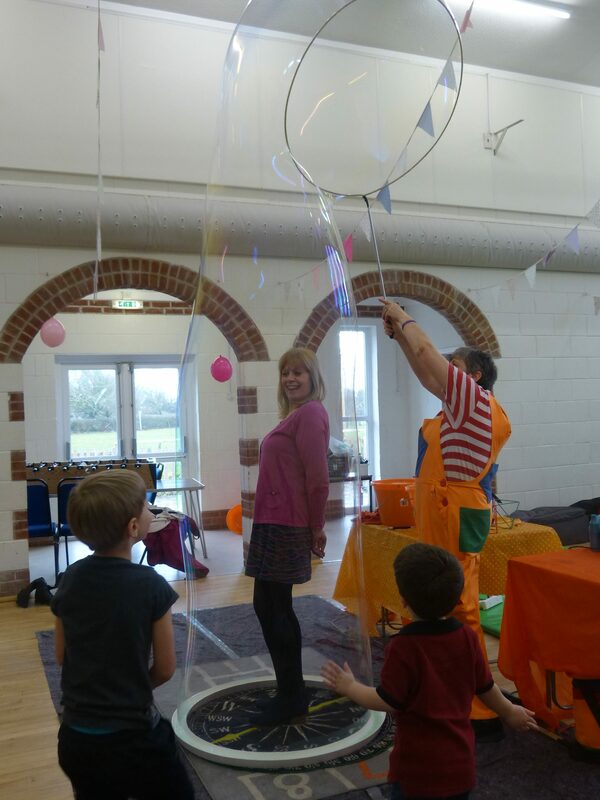 A fun packed interactive indoor bubble show ideal for a kids party, wedding or event. Typically the audience will sit down on chairs or on the floor. The show is designed for children and families to enjoy, engage and participate. 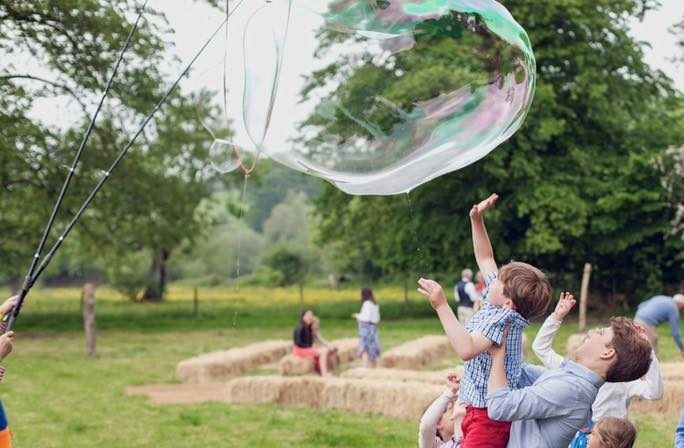 Giant bubble displays that fill the sky with bubbles the kids and adults will watch in amazement and play freely with the bubbles. 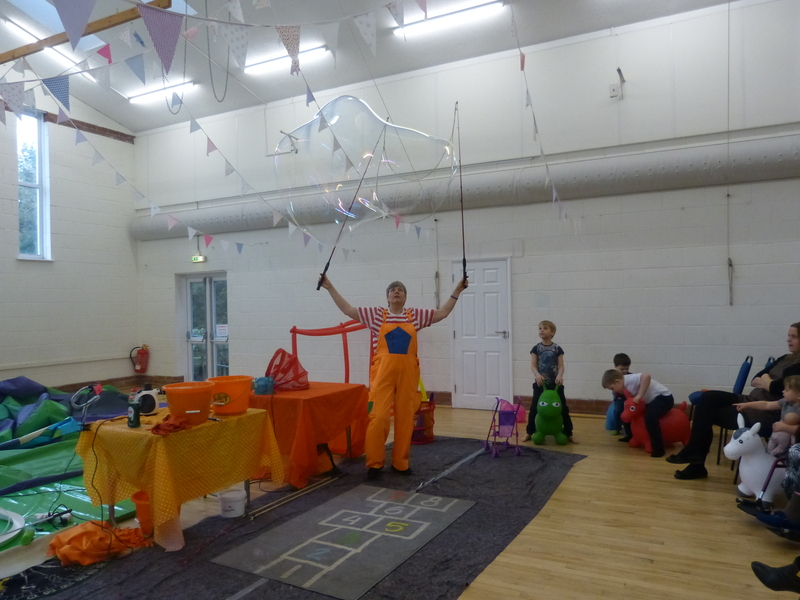 Bubble play with smoke bubbles, hand bubbles, holding bubbles and have a gos. 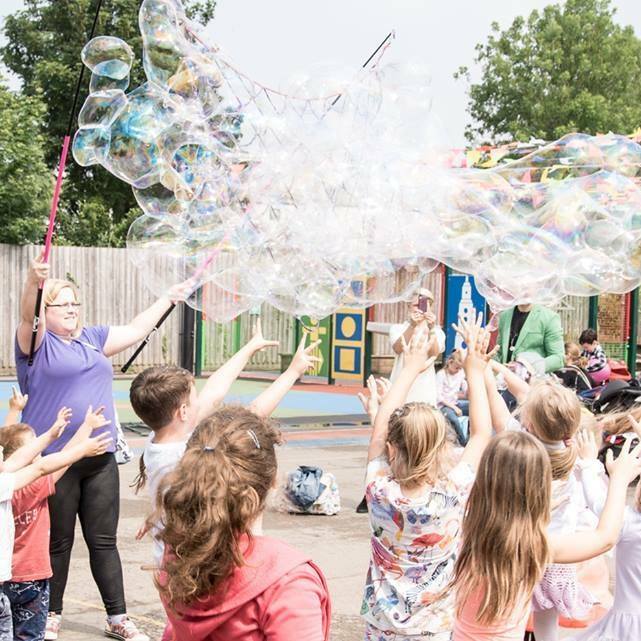 Bubblz and Bubble B together entertaining children with bubbles in Gloucestershire, Cotswolds, Wiltshire, Bristol, Bath, Worcestershire, Birmingham, Oxford and London. 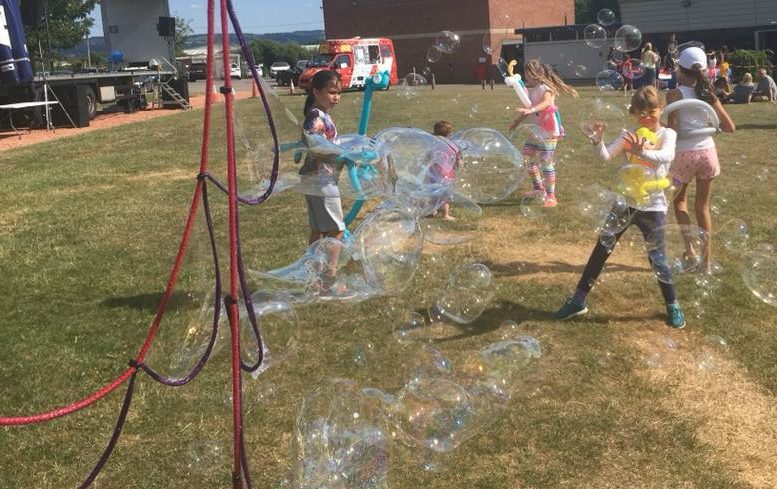 Children’s bubble entertainer in Cheltenham, Milton Keynes, Watford, Reading, Coventry, Worcester, Hereford, Cardiff, Newport, Weston, Swindon and Chippenham. 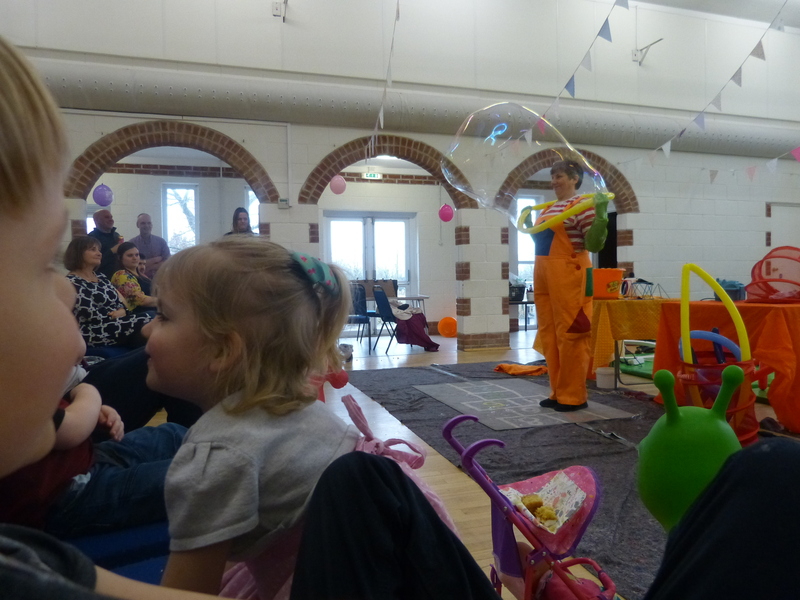 Bubblz is based in Watford, London and will travel all over the Midlands, London, South West and Ireland to perform her bubble shows. 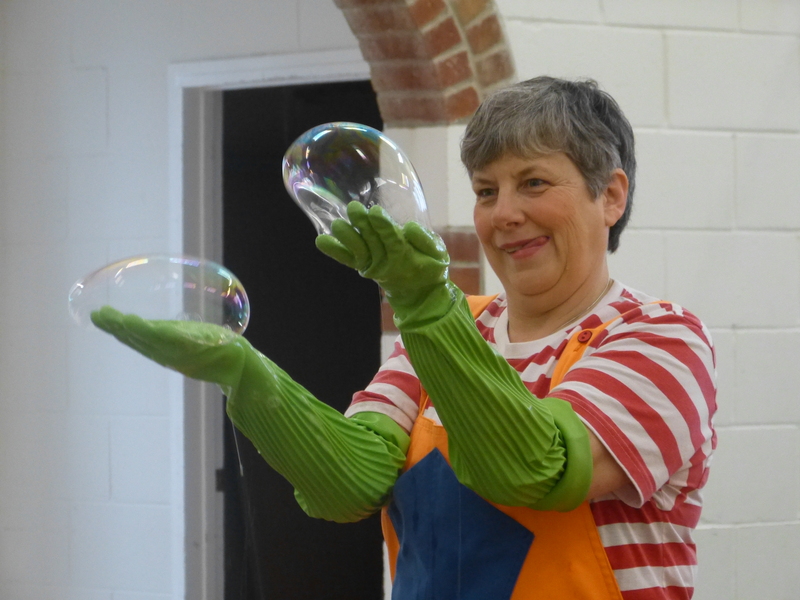 Bubblz performs indoors and outdoor for kids parties, corporate events and weddings she is an incredible bubbleologist who’s act is very versatile. 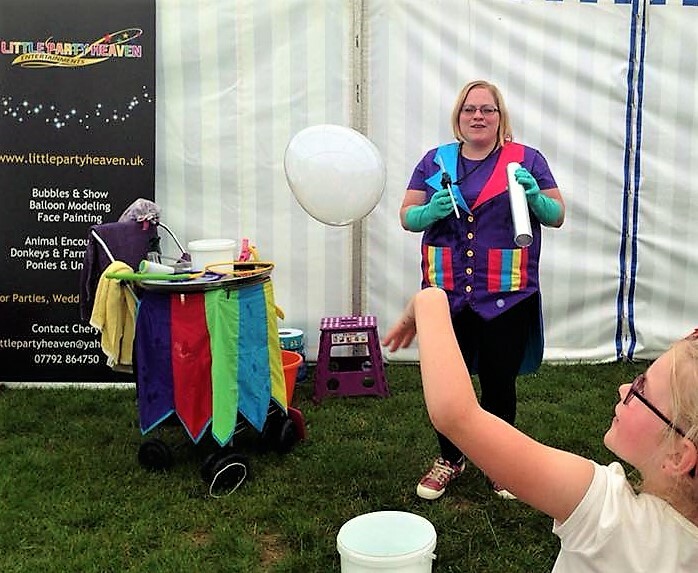 Bubble B is based in Gloucestershire and performs her interactive bubble show for parties, weddings and events in and around Cheltenham, Bristol, Yate, Bath, Weston, Hereford, Birmingham, Coventry, Swindon, Cotswolds, Tewkesbury, Worcester and Ross-on-Wye. 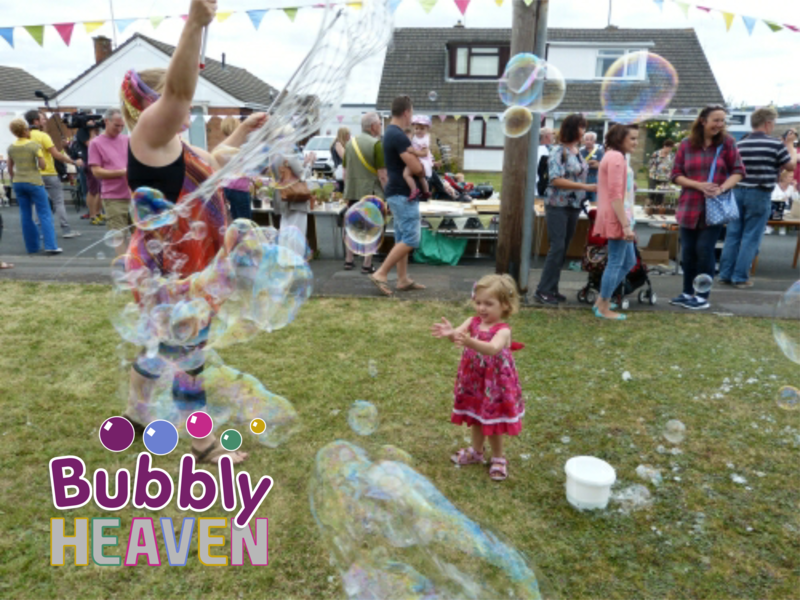 Lots of bubble entertainment option for indoors, outdoor display and plays and indoor table top activities.